Organize Your Home, Your Family and Your Life! Organization only works when it suits the way YOU think and live. The right systems make life easier and less stressful, whether it is a way to make sure you pay your bills on time, or successfully track family activities. Good systems aren’t more work – they are less! 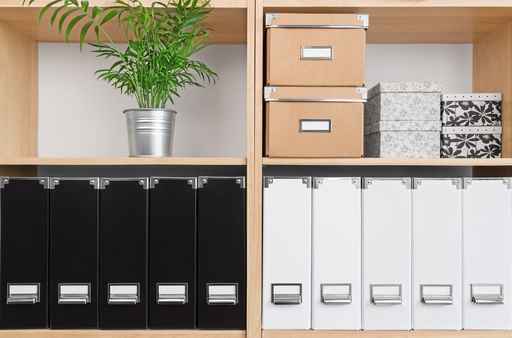 Organization is when you can easily find what you need, when you need it, and clutter no longer bogs you down. I will help you create, implement and maintain systems that work for YOU, so that you have more time and energy to live a full and productive life. I consider Susan to be an “organizational shrink.” She changed my life by teaching me the methods and strategies of organization that now apply to every aspect of my life. I first hired Susan Lasky for home organization that had such a positive impact on my lifestyle, we moved forward and over to my business. Get ready for some real peace of mind! Nancy Beltrandi, Owner, BeautyBe Inc.
– Where you do your personal work. This concept (coined by Barbara Hemphill, an early guru of organization) refers to a ‘command central’ – a comfortable place to pay bills, handle incoming and outgoing mail, track social activities, process medical claims, etc. Every home needs one! The alternative? Papers scattered everywhere, files by piles, missing items and important actions forgotten or not done on time. Let’s create a space that works for your needs! How do you track your activities? A good filing system is an easy retrieval system. 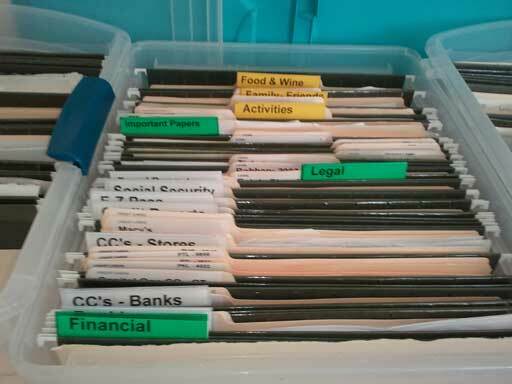 Do you waste time looking for papers or files? Are you clear about which papers you have to keep and what you can eliminate? How about emails and computer files? Can you easily find what you need? Can others? Do you have copies of critical information backed up somewhere safe? Together, we’ll design and set-up a system that isn’t overkill, but meets your needs and those of your family. This is how to get things done! When working on a project (the charity event you are chairing, your child’s IEP meeting at school, buying a new car, renovating the kitchen, etc. 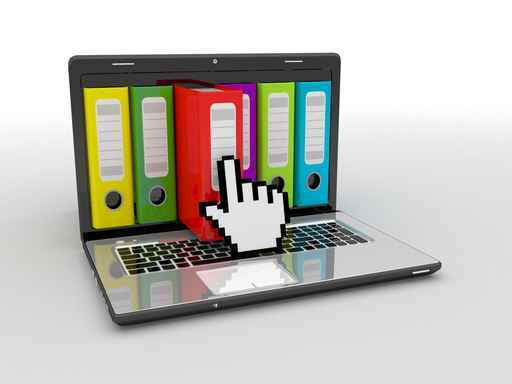 ), use Action files to keep track of relevant information for easy access. (These are different than Reference or Archival files.) 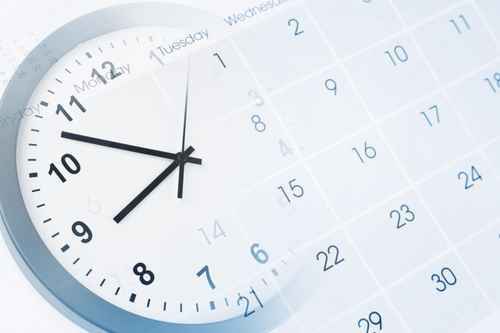 Break projects into do-able tasks and create a timeline using simple project management skills. This process can be overwhelming, but I can help. And once you ‘get it,’ you own it. Organize Stuff, Maximize Space and Declutter – Or is it out of control? Do you group like with like so it’s easy to find what you need? Can you quickly find stuff because everything has a home or do you waste money buying duplicates of items you didn’t know you had? Do you have the right storage in the most user-friendly locations? Are you holding on to stuff because it is just too difficult to let go? I empathize, but life works better when you are less bogged down with things you don’t really use, need or love. Letting go is a process, as is finding the best ‘home’ for the items you decide to keep. I help make it less of a struggle.